The wireless option in the Xelento series, this cable-free design utilises Bluetooth connectivity to offer a rich performance for on-the-go lifestyles. Look out for their jewellery-inspired aesthetic. Earn 1219 loyalty points when you order this item. 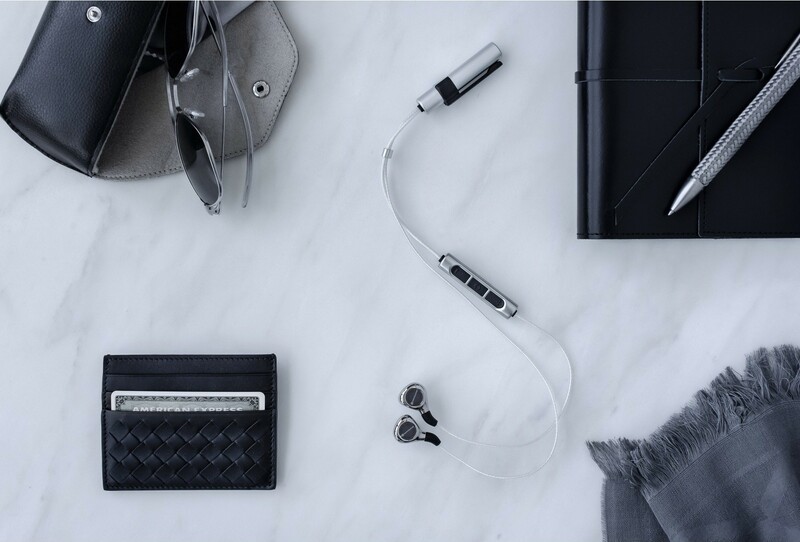 Beyerdynamic Xelento Wireless Earphones offer the freedom of cable-free design, allowing you to revel in rich sonic landscapes on the move without the hassle burden of cables. Inspired by the aesthetic of jewellery, these designs are elevated by a sleek and sophisticated look. 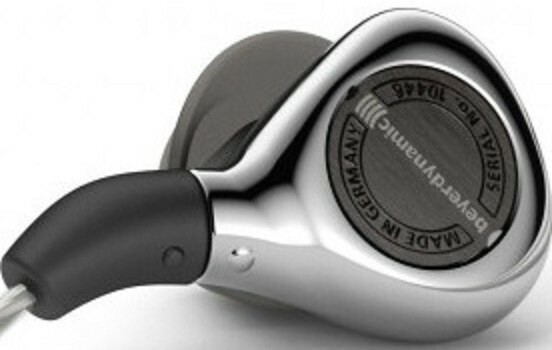 These wireless earphones are a natural alternative to the equally high-end Sennhesier IE800. You can now experience premium sound experience for the first time using Bluetooth thanks to the model's Qualcomm® aptX HD™ codecs with ensures a level of Bluetooth transmission not found in other devices. You can now revel in high-resolution sound free from the burden of cables with the Xelento wireless. Xelento wireless embodies on-the-move audiophile listening pleasure and its dazzling sound quality is special among Bluetooth in-ears. With a battery life of up to five and a half hours, the model can be moulded to your lifestyle needs. The Xelento wireless will truly enrich busy, on-the-go lifestyles. 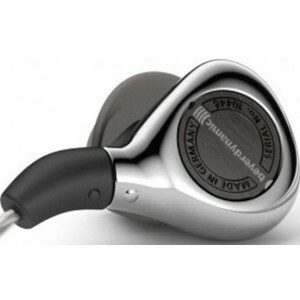 Beyerdynamic celebrates its pioneering and innovative Tesla technology in the quest to achieve the best sound. The mini version of the Tesla driver is as equally impressive as its bigger brother. Due to this, the Xelento provides a performance unknown among in-ear models.